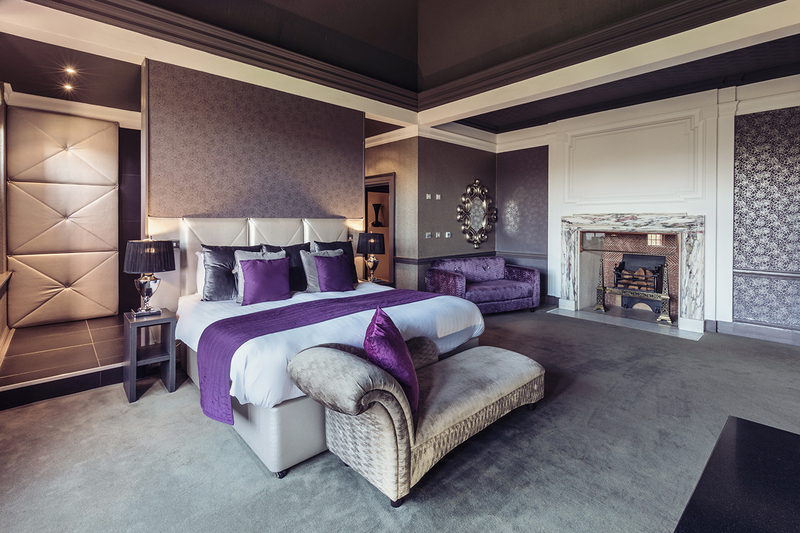 The Princess Suite is the epitome of luxury and elegance that you find throughout all of the hotel. 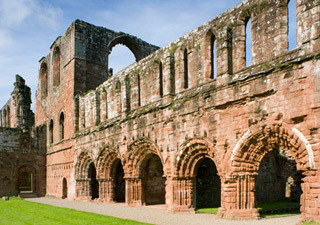 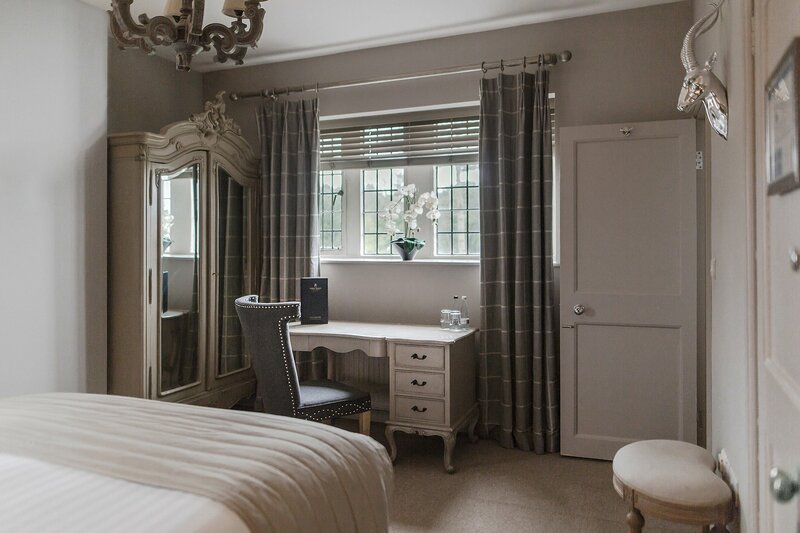 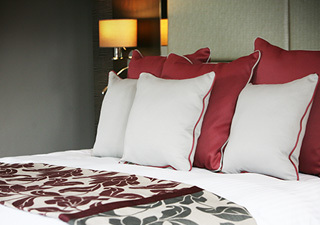 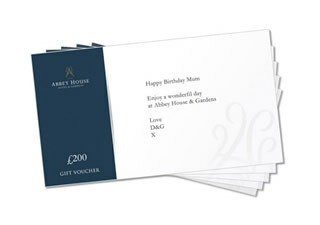 With a stunning double aspect view of the Abbey House grounds, the Spring Suite is a delight from the moment you enter. 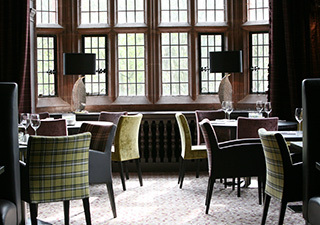 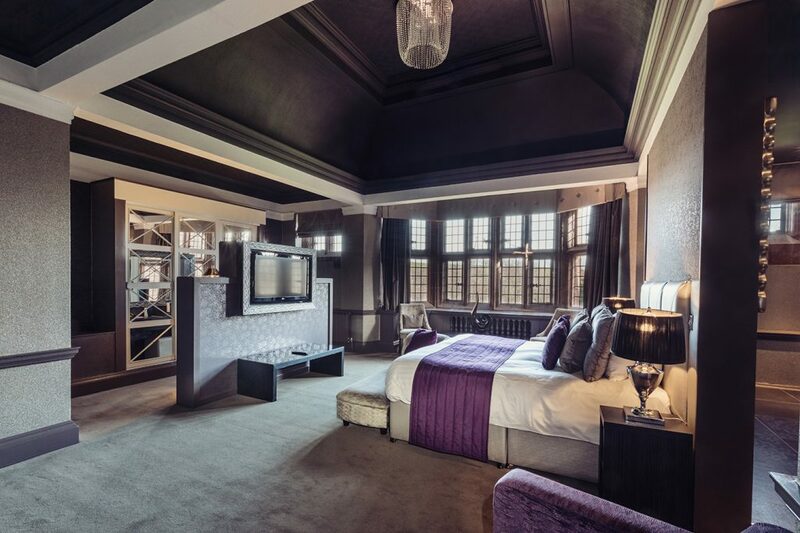 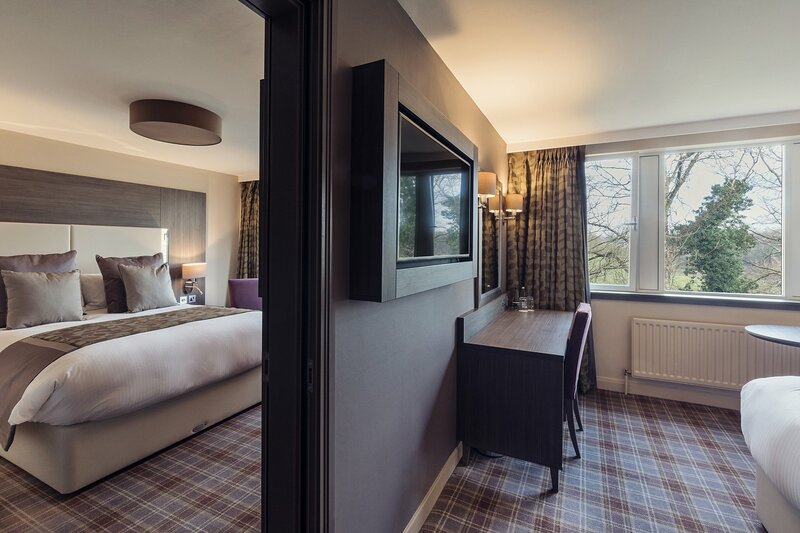 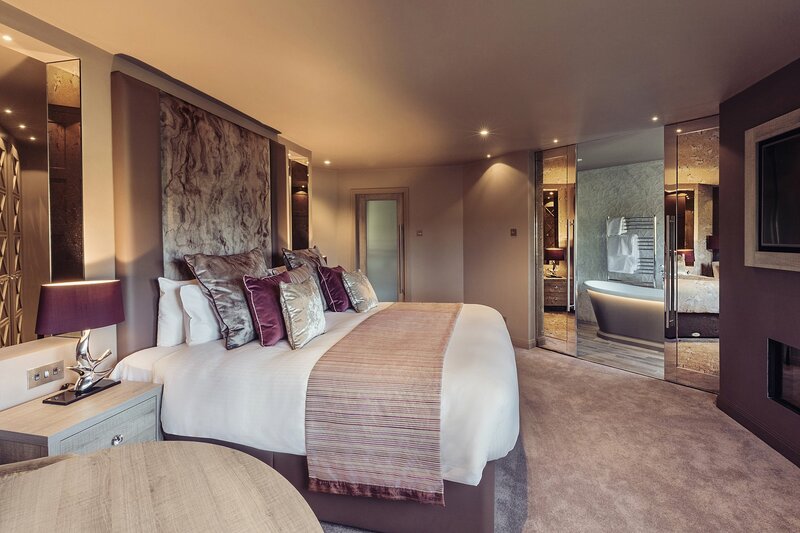 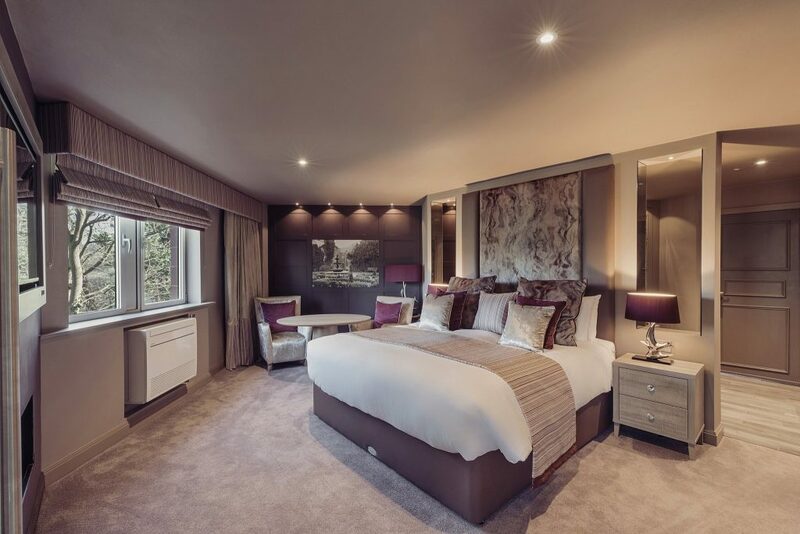 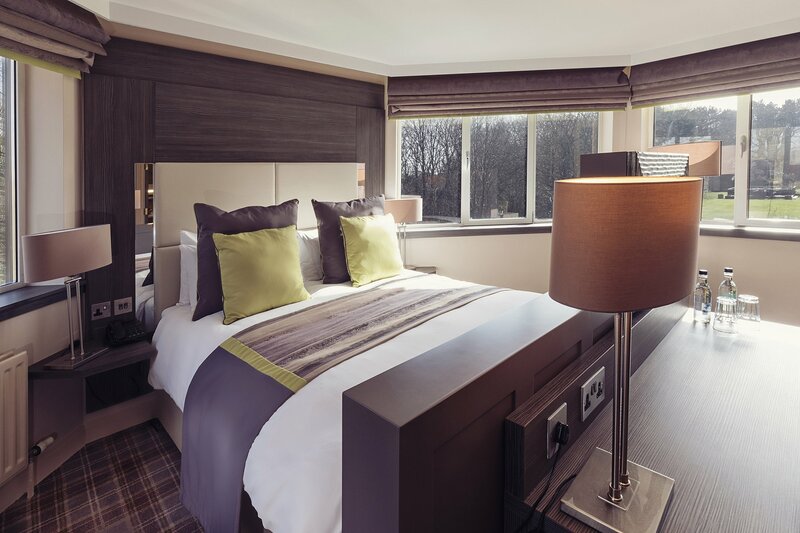 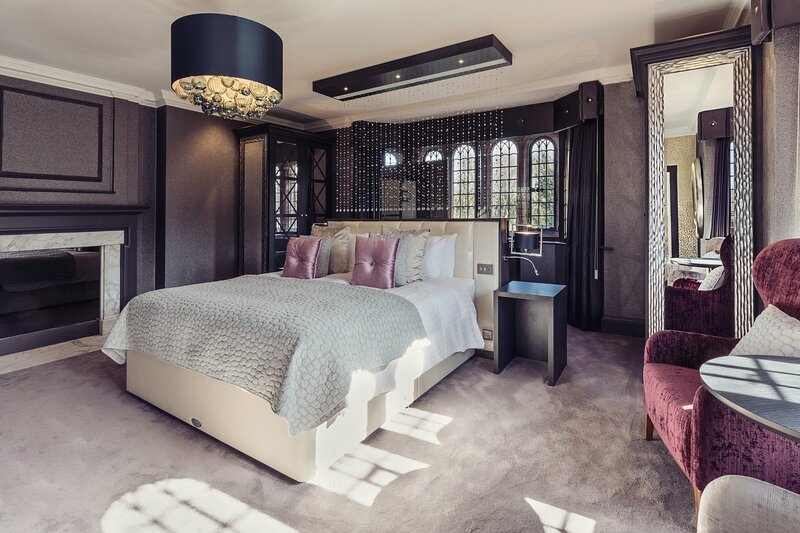 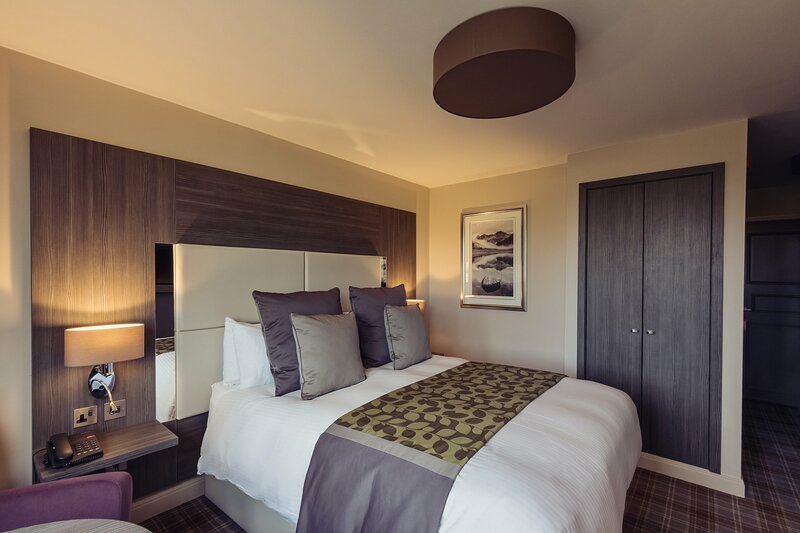 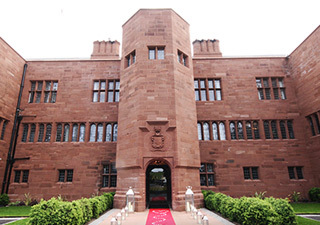 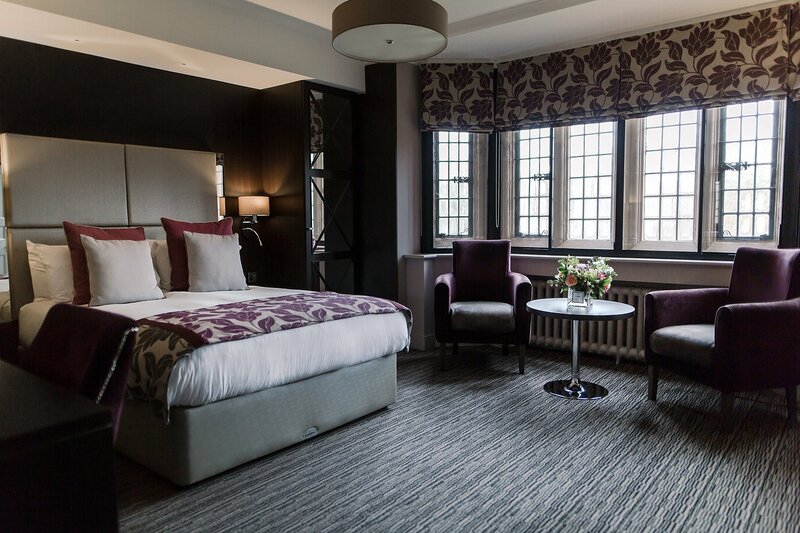 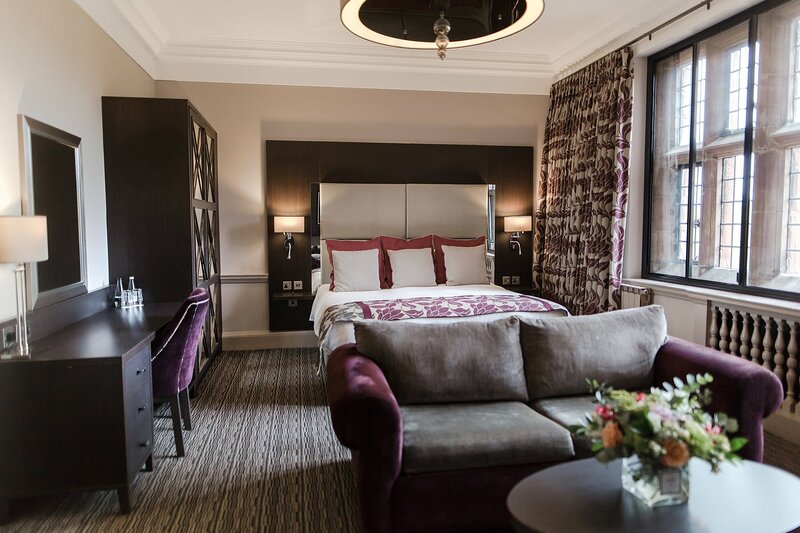 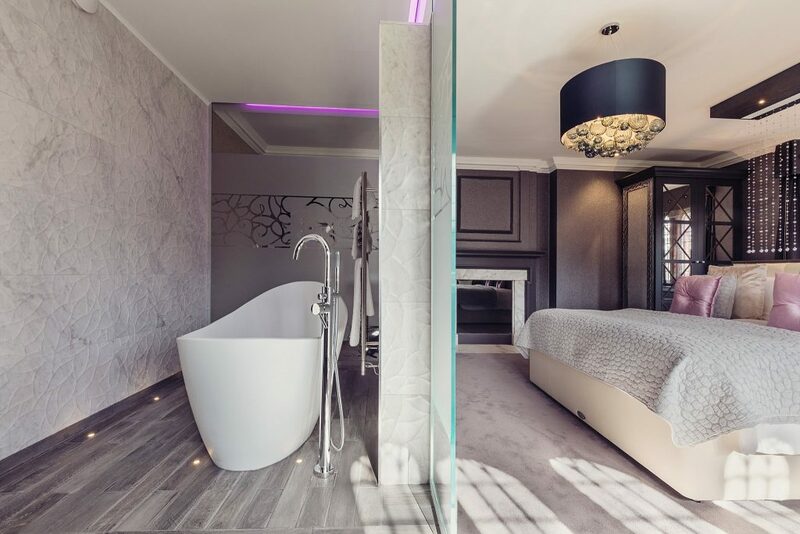 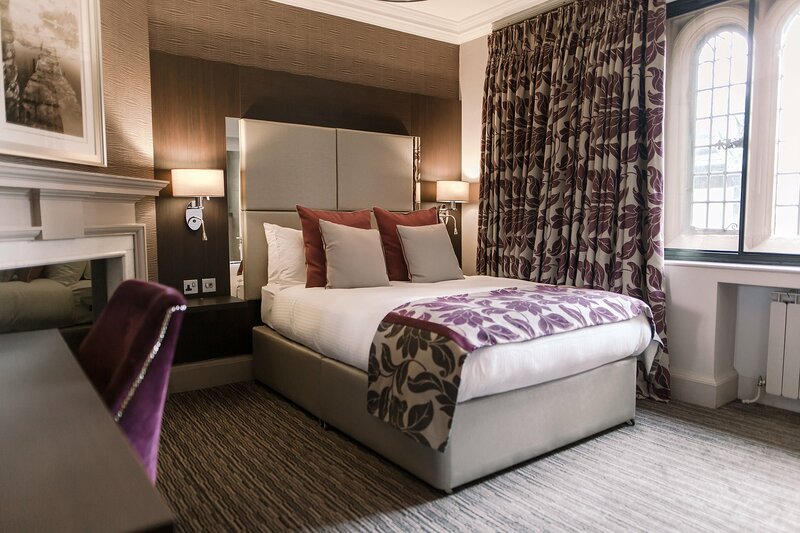 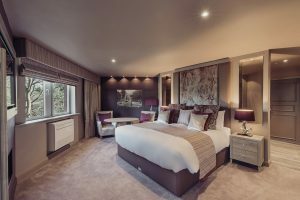 Named after one of the founders of our beautiful building, The Craven Suite offers a modern take that sits beautifully within the whole aspect of the hotel.